Big deals keep on rolling! 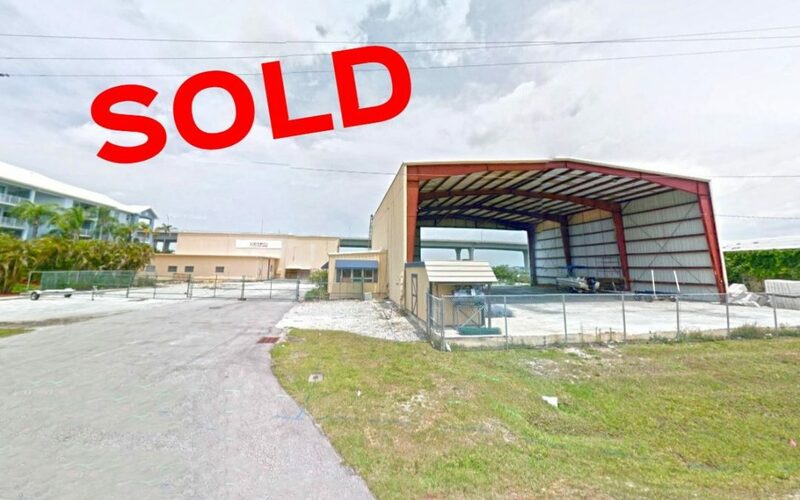 A shipyward / warehouse property located near the marinas on Dixie Highway and Stuart has just been sold for a total of $1,550,000. The buildings on site measure a total of 17,781 sf and consists of a ship yard with docks that lead to the St. Lucie River, an onsite covered garage, and two warehouse buildings which are all completely fenced. The purchase was handled by Chris Belland, Sales Associate with Jeremiah Baron & Co. Commercial Real Estate, LLC.